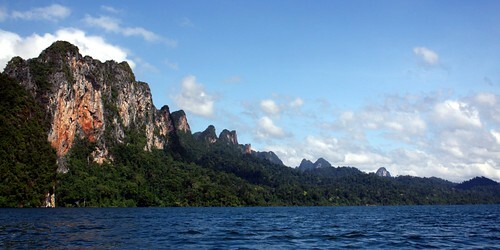 Khao Sok national park is a beautiful protected natural area in Southern Thailand. There’s the Cheow Lan Lake where you can stay in rafthouses and enjoy a very scenic, beautiful setting. You can also go trekking – there are different levels of trails, some for easy treks, some for more challenging ones. 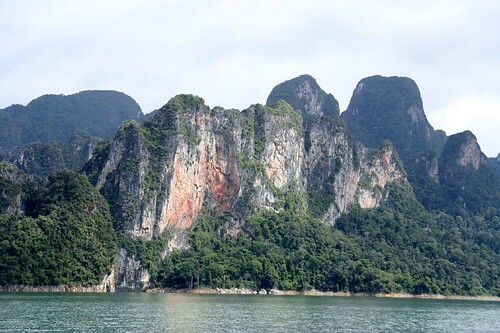 There are many limestone mountins in the Khao Sok National Park. There are many waterfalls where you can swim with clear, fresh water, the most popular ones are the Ton Kloi waterfall, the Bang Liap Nam waterfall, the Tan Sawan waterfall and the Sip-et Chan waterfall. During rainy season, many things in the national park are not accessible. It’s best to come here with a tour guide who can explain you about the nature, the surroundings and who can also assure your safety. 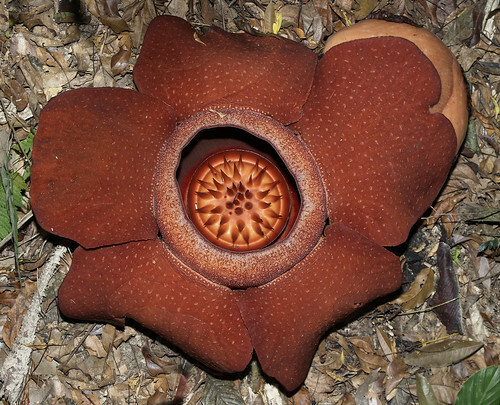 If you come during high season (between December to March) you might even see the world’s second biggest flower: the rafflesia kerrii. It surely is not the most beautiful flower, but it’s nonetheless very impressing. Night safaris are also exciting, and you can get into the jungle and sleep in tents. The sounds that you will hear here at night are just amazing. Other activities that you can enjoy in the park are elephant riding and you can get on a canoo trip. There are fascinating caves that you can explore too. 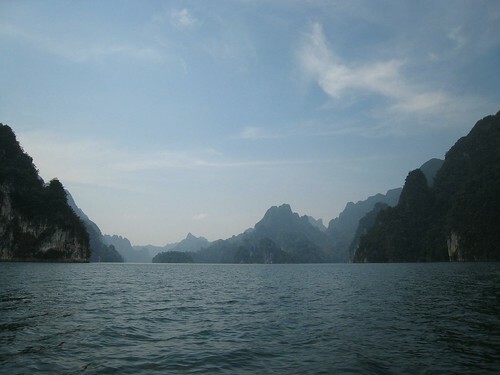 Overall, if you want to enjoy nature in Thailand, the Khao Sok national park is a place very well worth visiting!